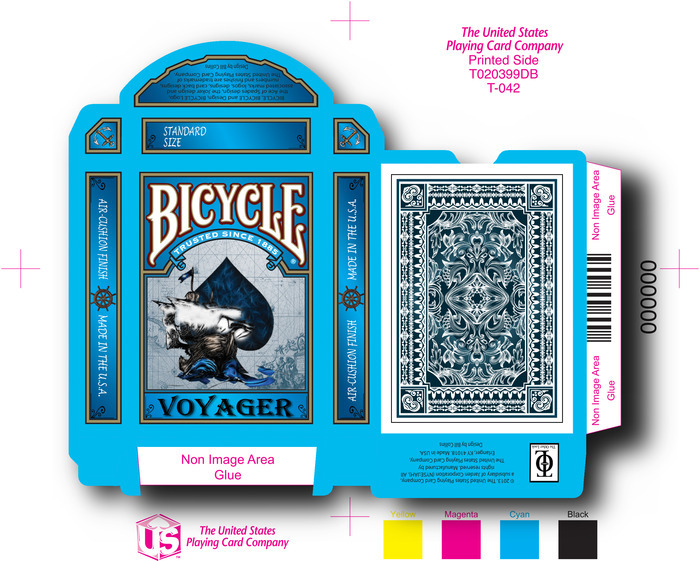 Voyager Bicycle Playing Card Deck, designed by Bill Collins (The Other Look). 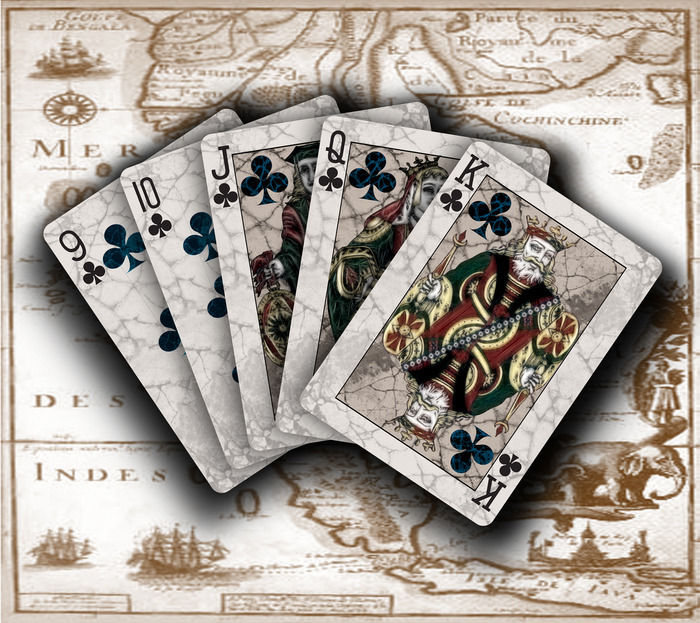 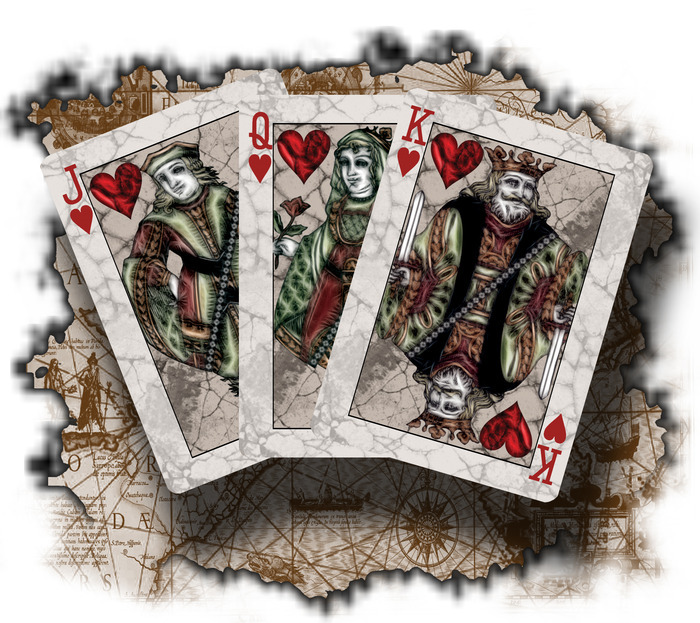 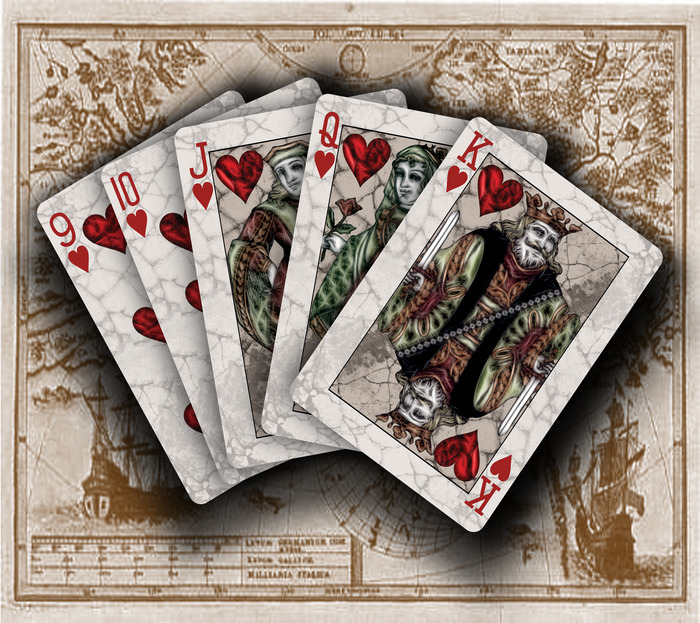 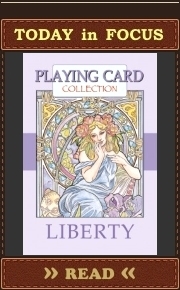 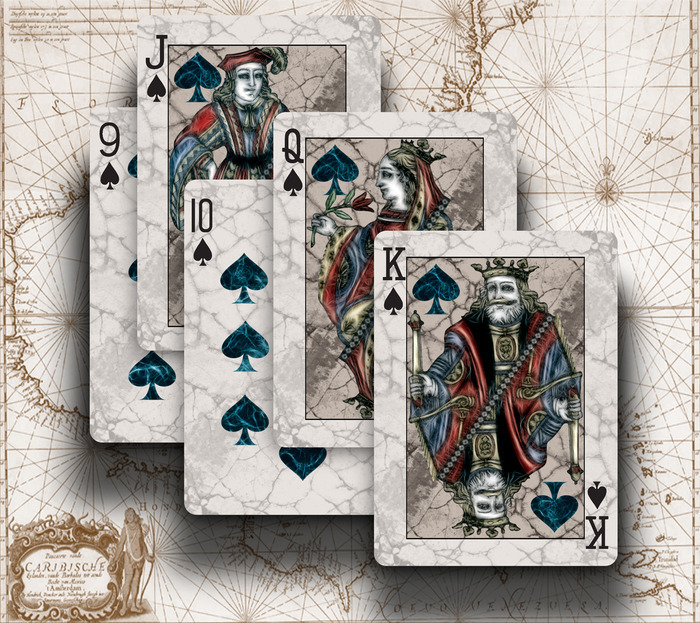 Inspired by early history playing cards. 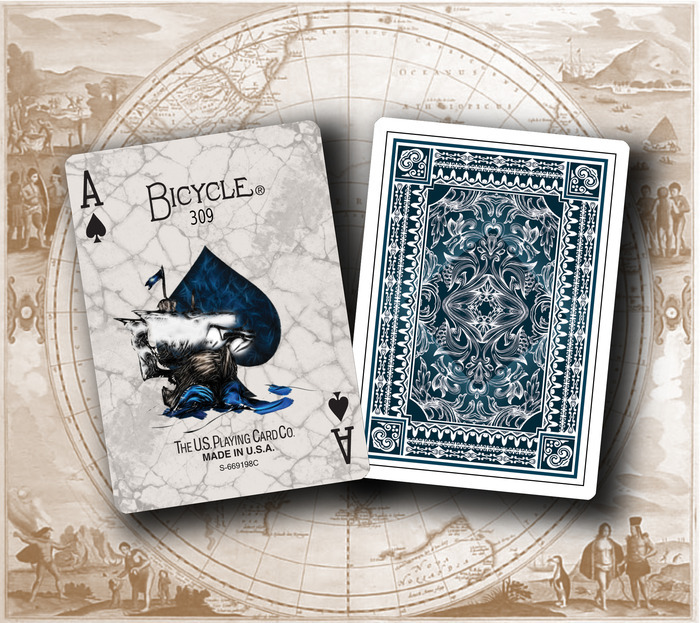 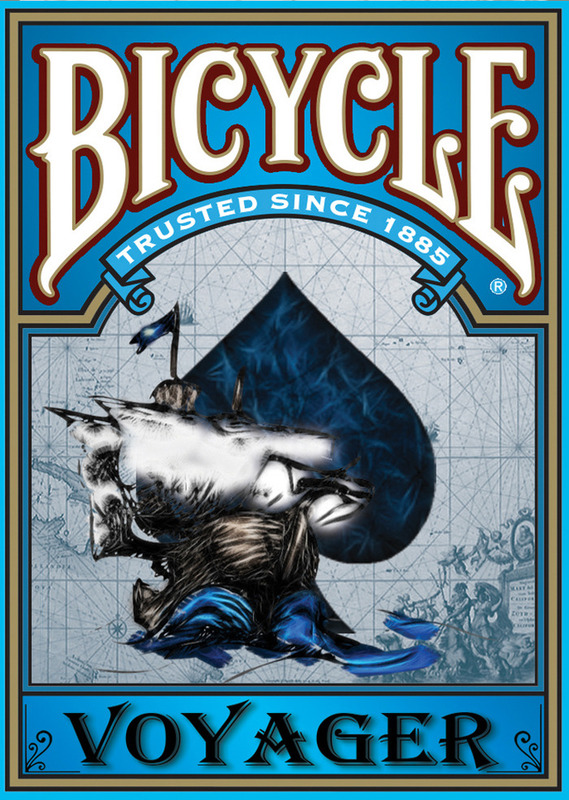 The Voyager deck will be printed by the United States Playing Card Company and will be branded with the Bicycle© logo. 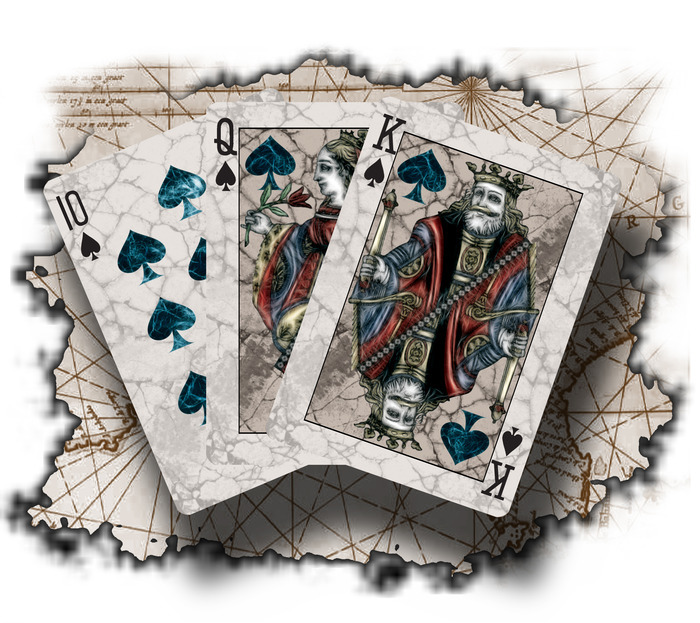 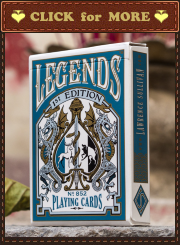 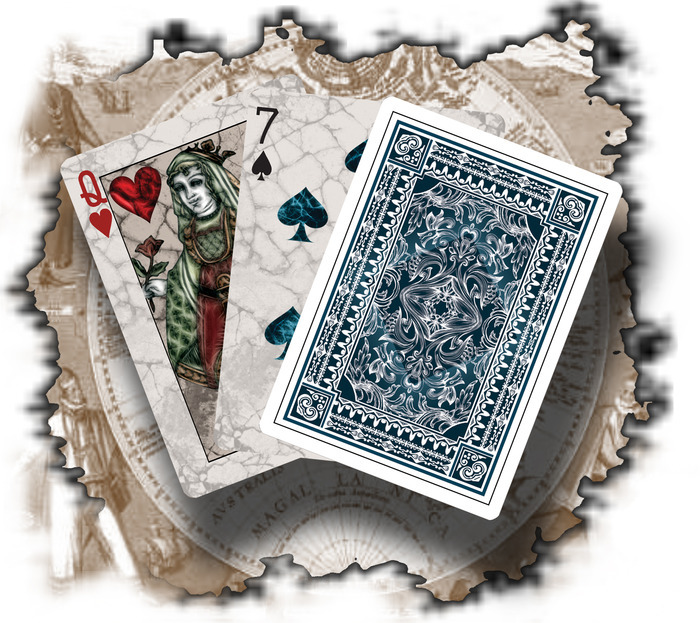 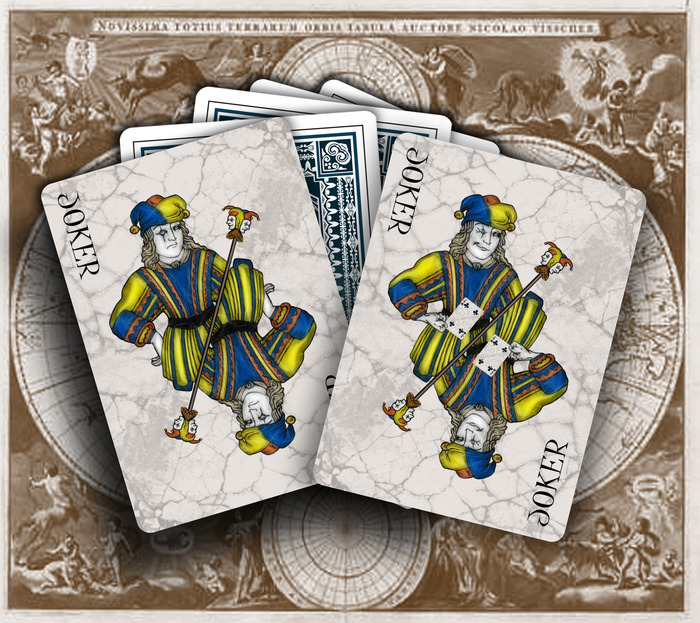 Voyager deck will be printed on Bicycle© grade paper and will consist of 40 number cards, 12 custom court cards, 2 Jokers, 1 double backer and 1 special gaff card. 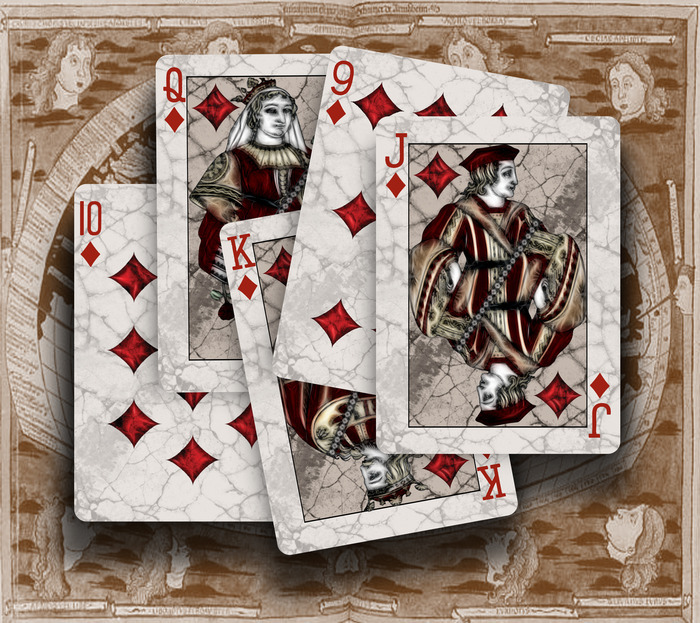 Custom court cards are morden variations of the classical Belgian-Genoese Pattern wich to a certain extent is similar to the classical French Pattern. 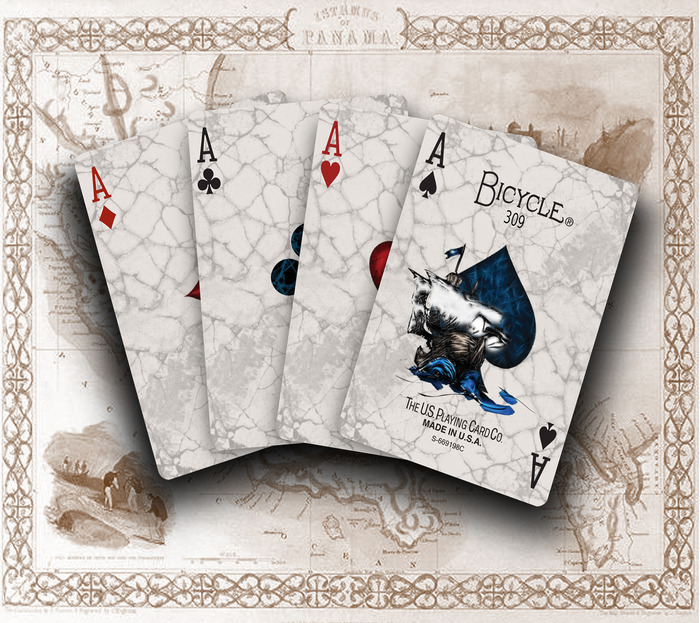 This project will only be funded if at least $12,000 is pledged by Thursday May 30, 9:03pm EDT. 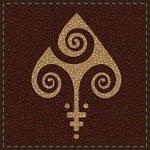 Facebook page is broken or deleted.